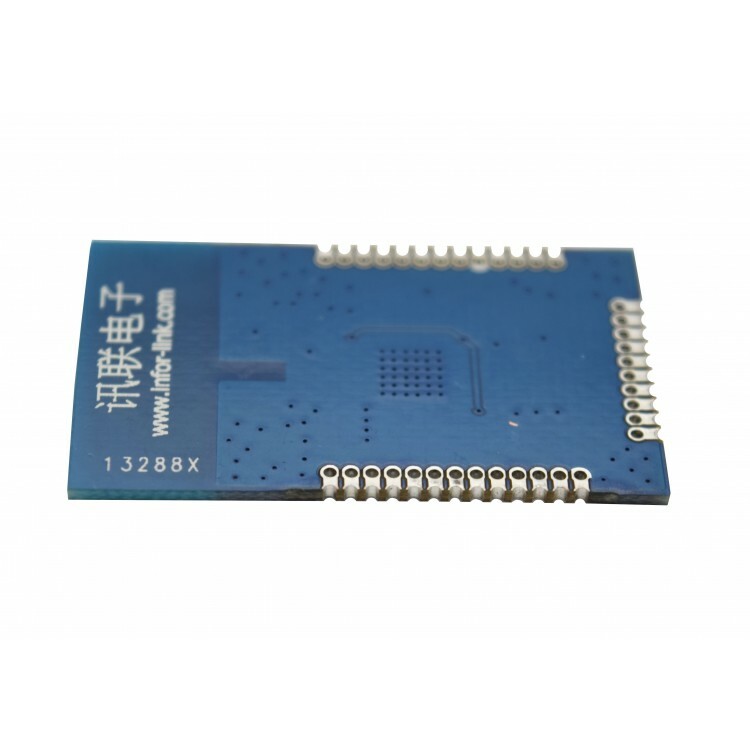 This NRF52832 Bluetooth module used 1.27mm THT holes and castle holes to breakout the pins, the dimension is only 36.3 x 22.3mm, which is very small, but also you can test it on breadboard, or solder it on your board. The antenna impedance is tested well, the signal can reach to 100m in outdoor. Also there is SMA antenna connector on board. 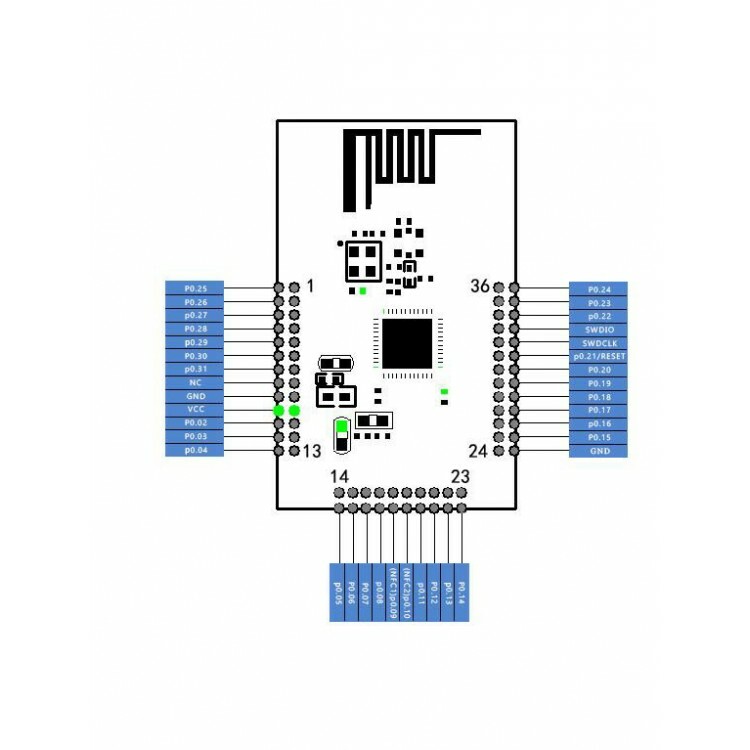 Note: this module have not programmed, only hardware module, you need to program it by yourself, please make sure you can use this NRF52832 module before you buy it. 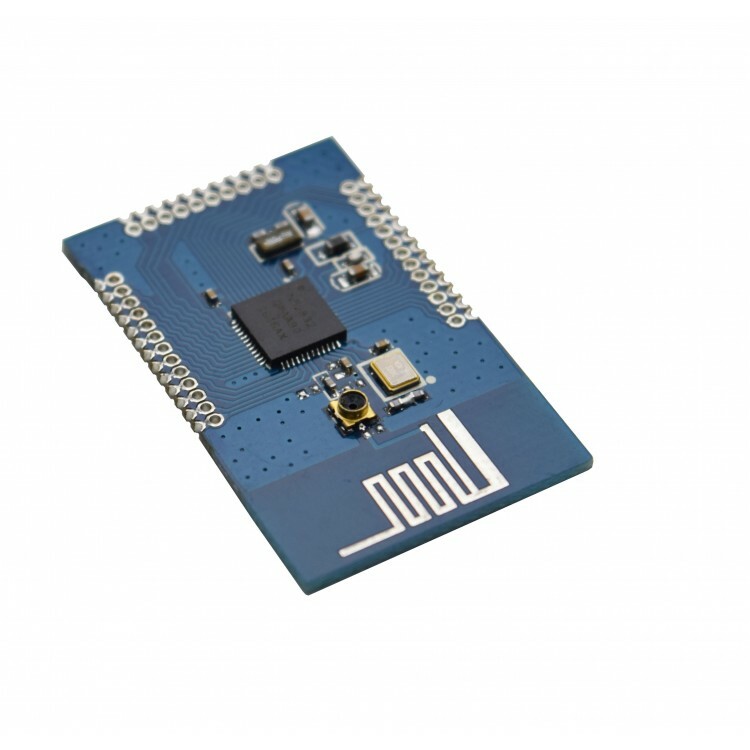 The nRF52832 SoC is a powerful, highly flexible ultra-low power multiprotocol SoC ideally suited for Bluetooth® low energy (previously called Bluetooth Smart), ANT and 2.4GHz ultra low-power wireless applications. 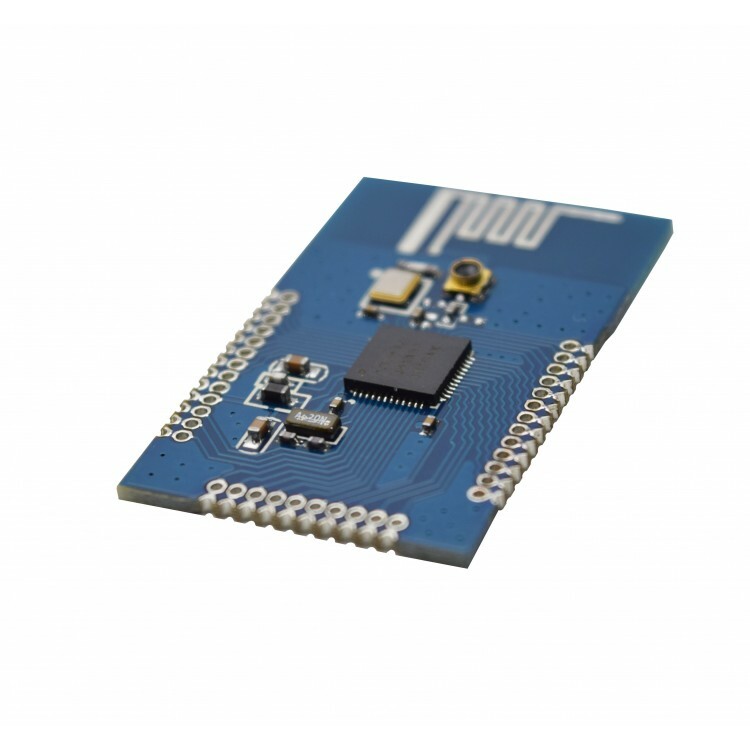 The nRF52832 SoC is built around a 32-bit ARM® Cortex™-M4F CPU with 512kB + 64kB RAM. 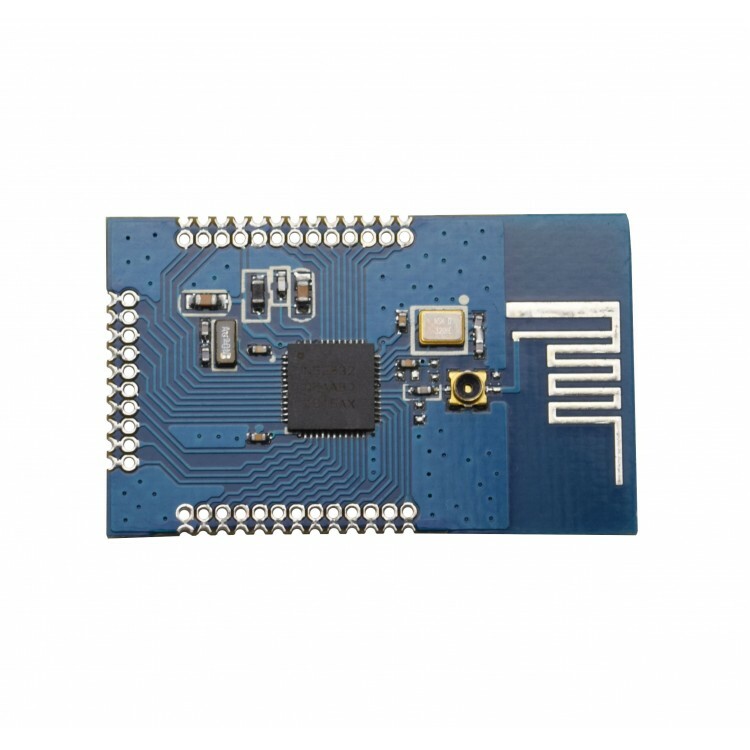 The embedded 2.4GHz transceiver supports Bluetooth low energy, ANT and proprietary 2.4 GHz protocol stack. 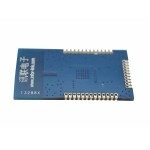 It is on air compatible with the nRF51 Series, nRF24L and nRF24AP Series products from Nordic Semiconductor.